May has been EXTREMELY full! Full of events, celebrations, announcements, get-togethers, and more! I can hardly believe today is the last day of this month already! But it’s been a wonderful month and all of these fun experiences have really helped me to reclaim joy lately. 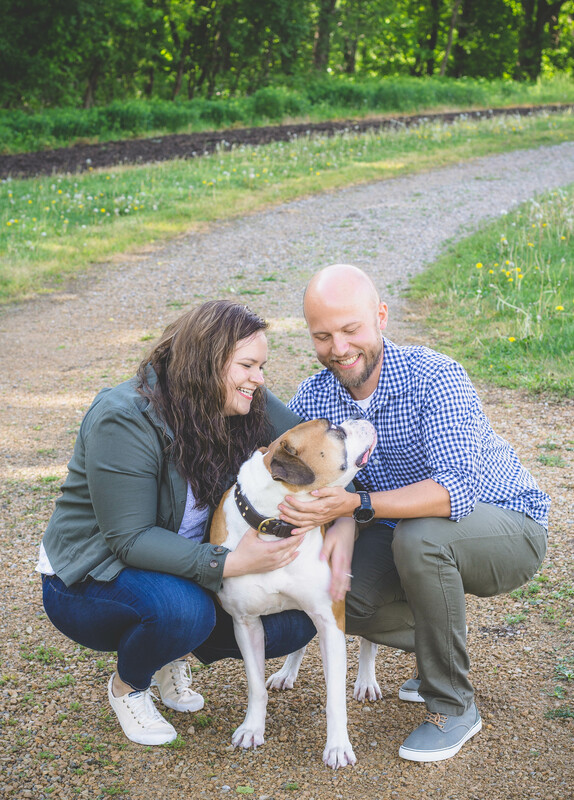 I had the honor of taking engagement photos for my sister-in-law, Amy, and her fiance, Tyler! It was a rainy, blustery day at first, and we wondered if we could even make it work, but then there was a break in the rain showers and we rushed outside to capture some moments together. You can see more photos from that session HERE. 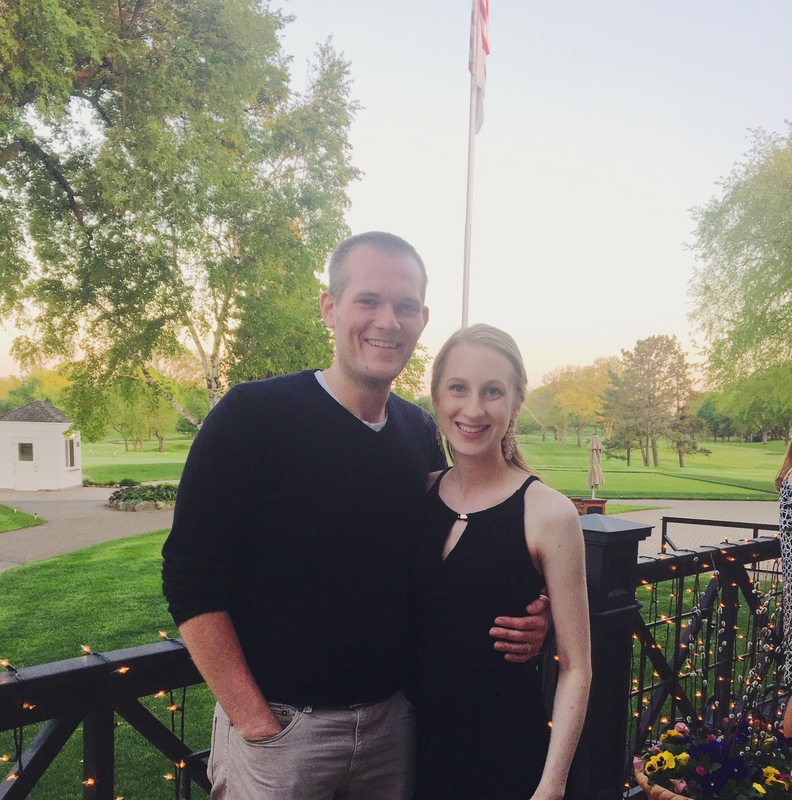 They’re getting married in early July and we all are so excited for them! What a fun day that wedding will be! Bjorn and I attended his good friend Sam’s wedding. We are so happy for Sam and Alissa as they begin this adventure of marriage! It was a special night spent with friends. We had so many little moments that evening where we realized just how “old” we all are now, haha! 26 shouldn’t seem all that old, but it’s crazy to think that we’ve been out of college for a while! Sam and Alissa had a gorgeous, warm wedding day. They got married in a beautiful historic chapel and had a lovely reception at a golf club. We (Bjorn, the baby bump, and me 😉 ) danced the night away and had a blast catching up with friends. 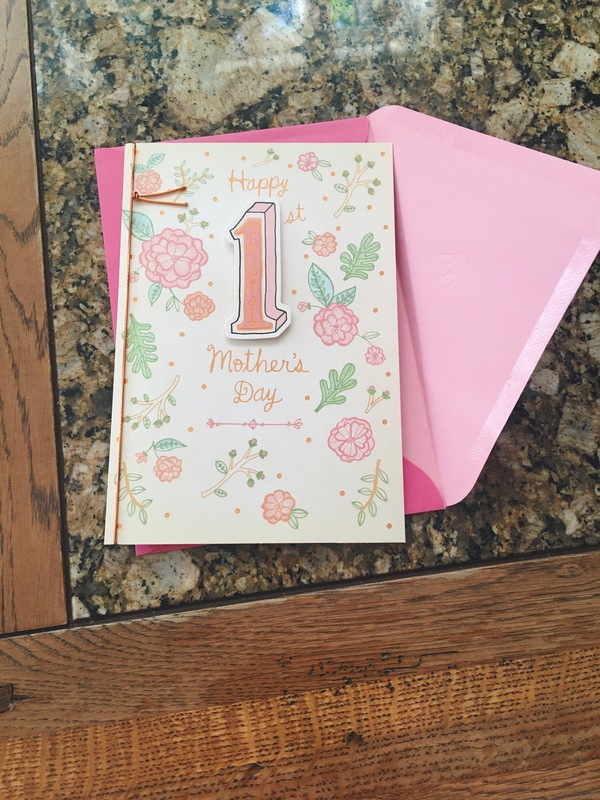 Bjorn got me the sweetest 1st Mother’s Day card and flowers! I can’t even think about the sweet things he wrote inside my card without tearing up! I really am so blessed to have him as my husband and I’m humbled that he thinks I’ll be a good mother — and most of all, I’m grateful he is going to be our little one’s daddy! I started working on our baby registry. It sure is overwhelming, thinking of everything we’ll need! I’m trying to err on the side of “we don’t need absolutely everything” for right now, but I have a feeling I’ll get pretty excited once we find out Baby’s gender! 🙂 I’ve been evaluating and cross-referencing multiple baby registry lists to create one that fits our lifestyle the best. The school year is starting to wind down. Some days I still can’t believe that I’ve been teaching for 4 years already! It has been a good, good year. I’ve loved working with the 2nd grade level team, and I love sharing a classroom with my friend Pam. I’ve especially enjoyed this year’s 2nd graders – they are such sweet kids and I will miss them when they move on to 3rd grade! 🙁 As a Title I team, we had a lot of testing to do in the elementary school in May – essentially checking 500 students’ skills at the end of the year – things like sight words, word lists, fluency timings, math skills, and more. There is a ton of data involved but it has been nice to see the progress students have made over the course of the year! This week, I went with 2nd grade on a field trip up to the Twin Cities. We spent about 2 1/2 hours in the bus each way to and from St. Paul…that’s a lot of bus riding!! 🙂 After 5 hours on a bus, I treated myself to an Orange Julius smoothie. (It was all this pregnant mama was daydreaming about on the bus ride back home, haha!) The field trip itself was a lot of fun! 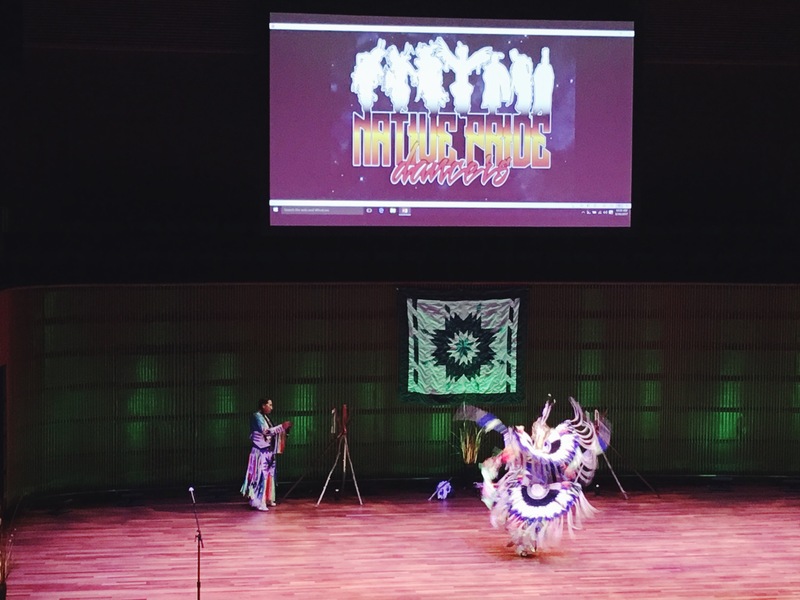 We went to the Ordway to see a Native American dance group, and then spent the rest of the day at the Minnesota History Center, exploring exhibits and enjoying a couple presentations. Oh! And we’ve got Baby’s gender written right here IN this very envelope! (It’s sitting on the kitchen table now.) The suspense is gonna drive us crazy but Bjorn and I wanted to wait until we’re with family for a little gender reveal party. 🙂 That ultrasound was such a fun start to a full Memorial Day weekend! 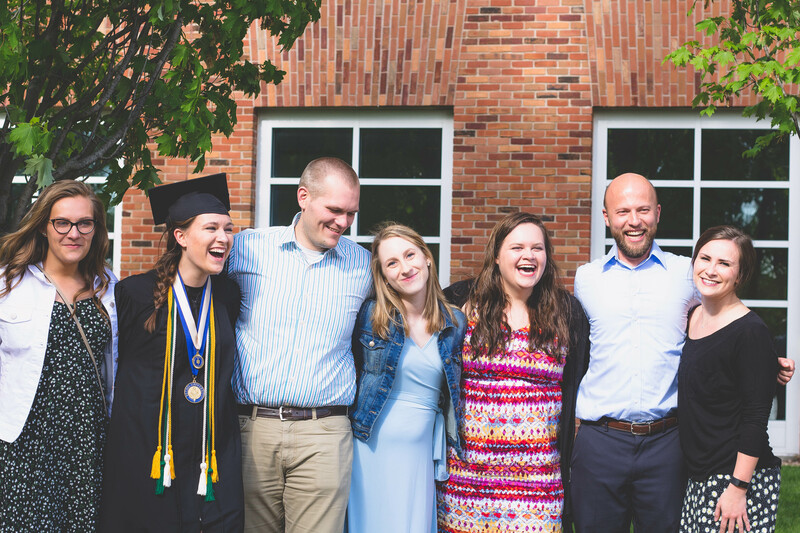 Bjorn’s sister, Aeli, graduated from Bethel University on Memorial Day weekend. 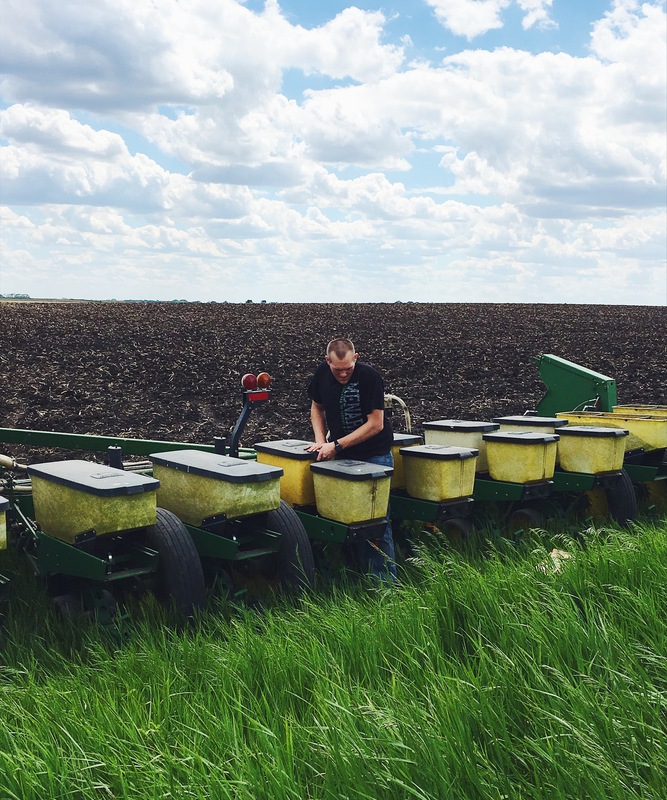 We also had Bjorn’s cousin Katie’s wedding , which was so much fun, and Bjorn planted our field of soybeans! 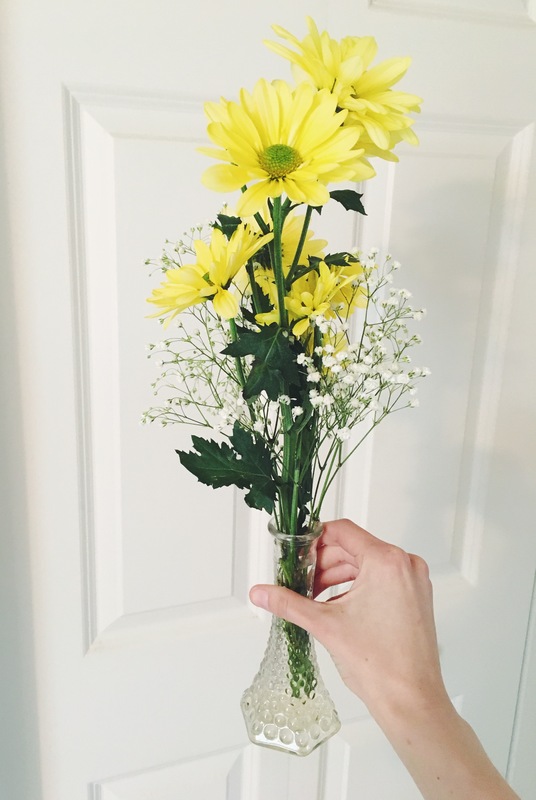 I wrote a post all about our Memorial Day weekend activities, so you can read that HERE! Whew! 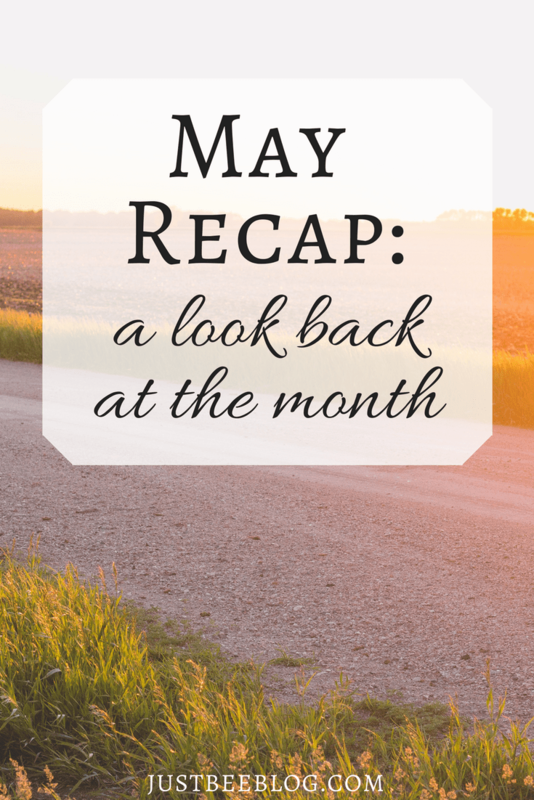 May was quite the month, in retrospect! A lot is going on in life right now, but it’s all good things and we are so grateful. What an incredible month!!! 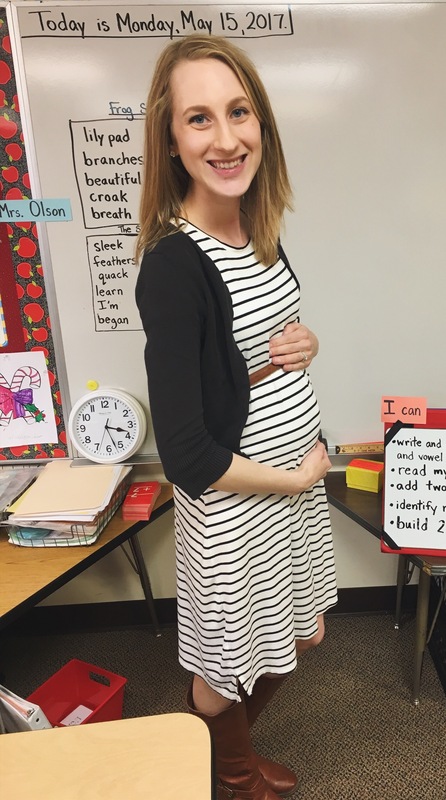 I can’t wait to hear if Baby Olson is a boy or girl! Where did you register? Thanks, Lauren!! It is so fun to dream and plan! I’ve been working on our registry at Babylist.com. 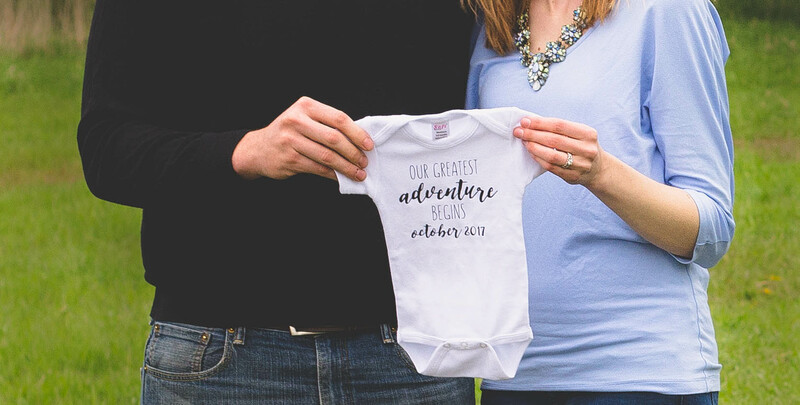 I am really loving Babylist because I can “pin” things I’d like from any website (like Amazon or kids’ clothing stores) and it adds it directly to our registry! Did Bjorn’s students as Mrs. Olson if she wanted a scorpion in her house? Haha! 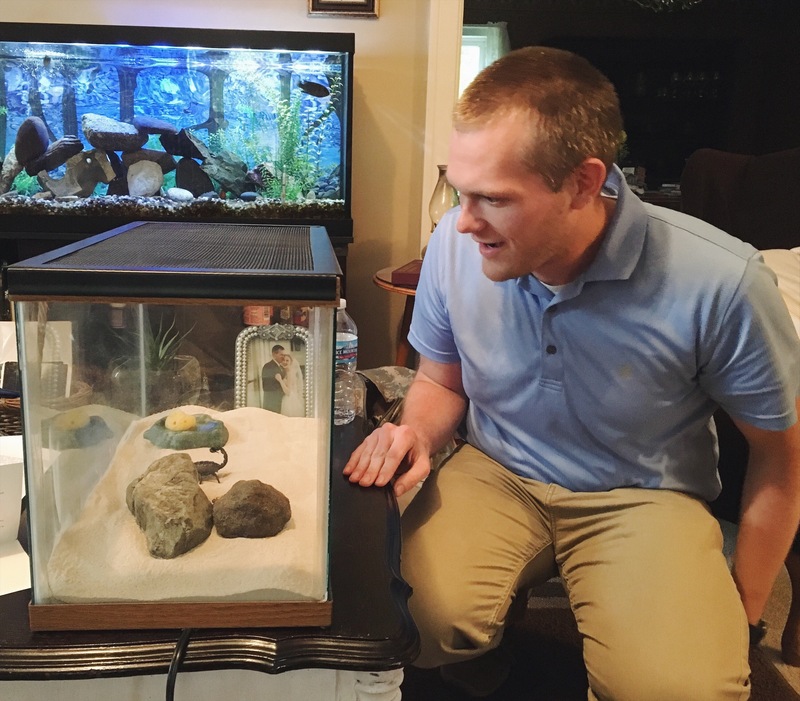 My husband really wants a scorpion too, but thankfully they aren’t allowed in base housing! He is trying to convince me that we should get one when we move to Iowa and live in civilian housing, but no thanks haha!